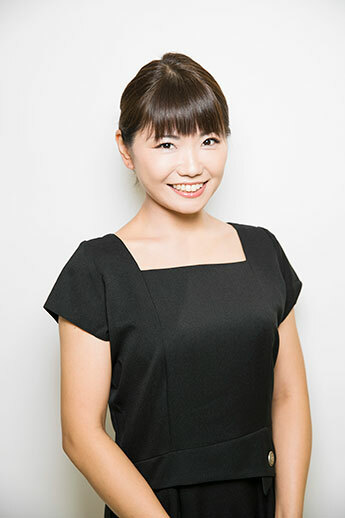 Satomi feels the importance of the connection between the mind and the body while performing her work, such as facial / lymphatic massage and hair loss at the aesthetic salon. She has always wanted to deepen her knowledge of the body and how it connects to inner beauty by way of Shiatsu, remedial massage (Australian national qualification) and Western Oriental medicine. She has gained valuable experience from her work in both clinics and hotel massage work for business travelers. Human body is changing every day and Everyone is different. I’ll do my best to perform the sympathetic and appropriate treatment for that time with understanding of the client’s feelings.